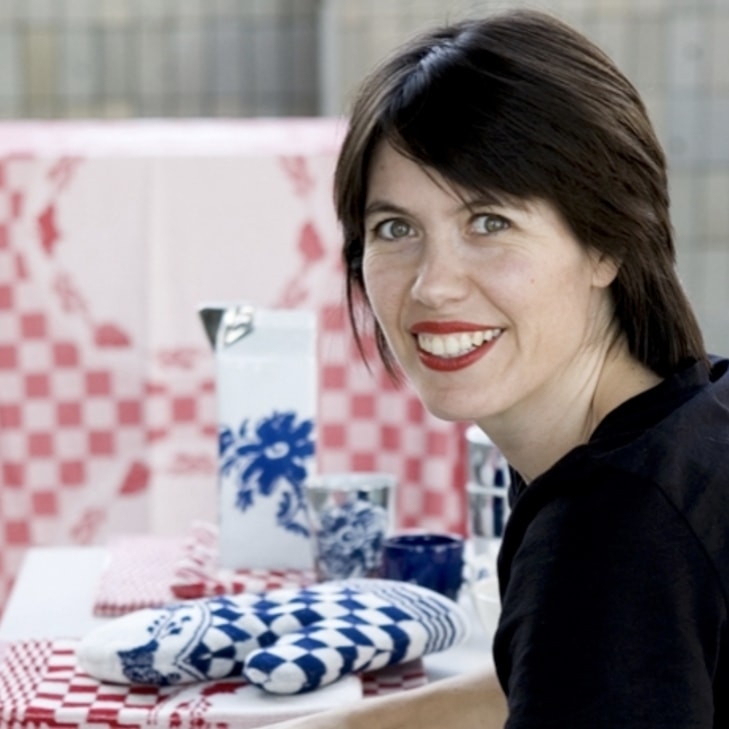 If you think you've had your fill of Eastern souvenirs, you have yet to see the Piet Hein Eek vase FairForward S Red. In collaboration with Vietnamese enamel painters, designer Piet Hein Eek has created a bulb-shaped vase. 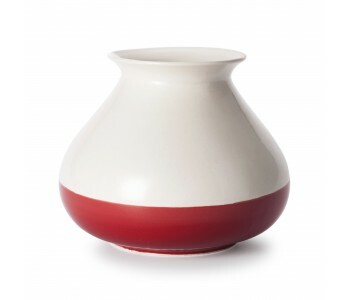 These white designer vases feature a traditional red color in a contemporary and vibrant update. An attractive decoration for the home, in combination with the large version. For the Piet Hein Eek vase FairForward S Red, Fair Trade Original approached Piet Hein Eek to collaborate with Vietnamese potters. For generations, these artisans have been using the same methods of painting ceramics. Thanks to this partnership, Vietnam's traditional colors and motifs have been given a vibrant new lease of life. 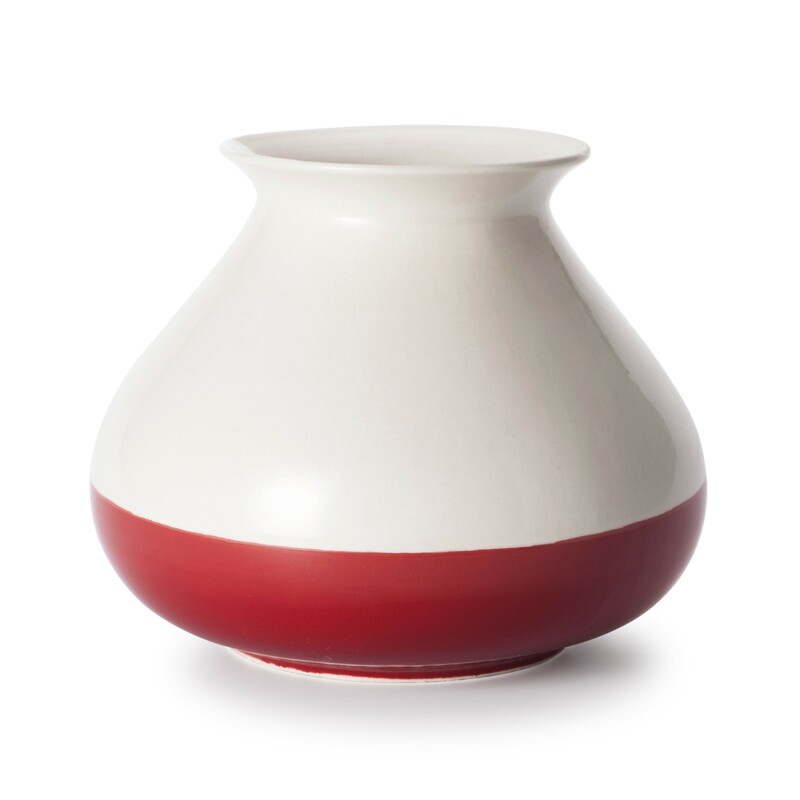 The FairForward vase S Red is a true designer vase that goes surprisingly well in a Western interior. 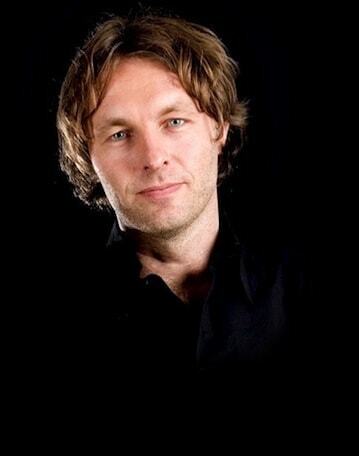 With or without a flower arrangement! 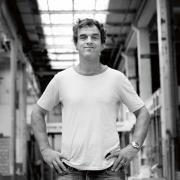 Piet Hein Eek is possibly best known for his scrap wood furniture. 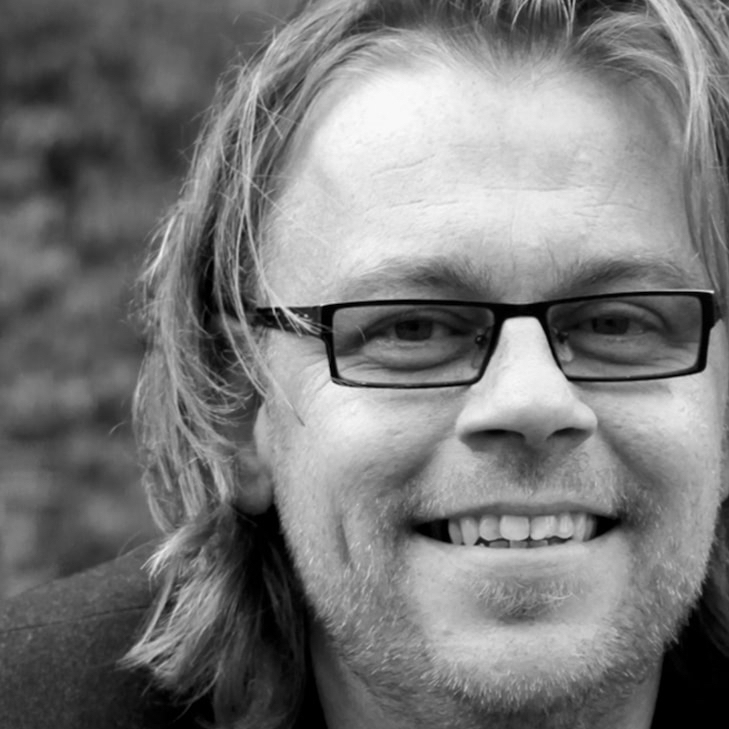 Piet Hein takes what the average Dutch person would consider rubbish, and transforms it into a stylish design piece. This time, for the FairForward vase, Eek took up the challenge of working with ancient traditions. The Vietnamese enamel painters were asked to give their traditional prints a modern twist. What happened? The original colors and motifs that we recognize as Vietnamese go well together with modern shapes. Even though the FairForward design vase S Red is contemporary, the historical patterns and techniques remain. The Piet Hein Eek ceramic vase FairForward is 20 cm high and has a 24 cm diameter. The white vase is decorated with a traditional red band. These bulb-shaped vases from Piet Hein are also available with a black crane print.